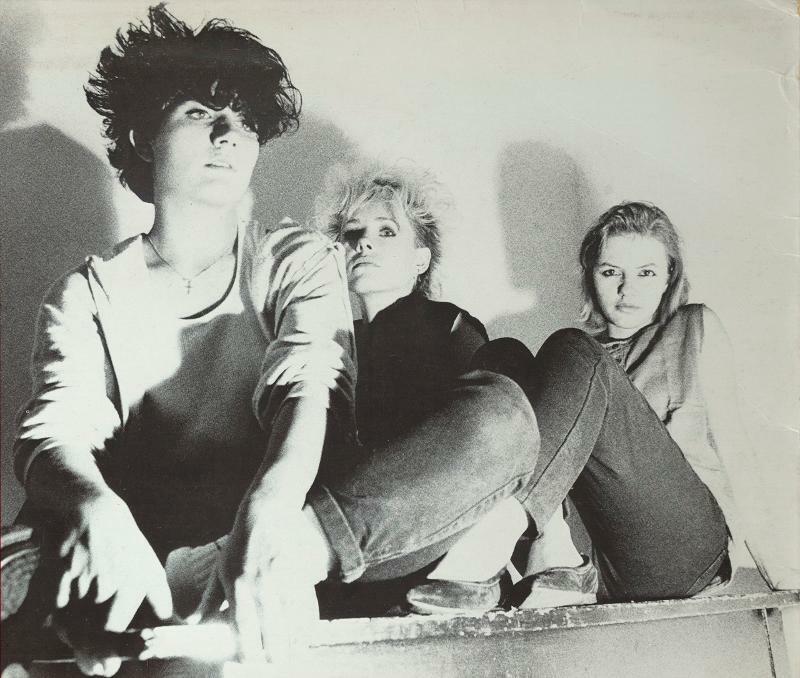 Chin-Chin, an all-female group consisting of Karin (guitar/vocals), Esther (bass/vocals) and Marie-Anne (drums/vocals), was formed in 1982 in Biel, Switzerland. At the time experience wasn't needed, a desire to play was. Technical ability was a bonus, a hunger to perform a must. So, although Esther and Marie-Anne had experience as singers for local band Sophisticated Boom Boom, neither had actually played bass or drums respectively before. Similarly, while Karin had some training in classical acoustic guitar, she'd never been in a band or played electric guitar before. Chin Chin's "Sound of the Westway" will be out April 13.